Woodworm Treatment Woodworm Survey How To Get Rid Of Woodworm The Life Cycle of Woodworm What Does Woodworm Beetle Look Like? So you’ve noticed the exit holes and have started to acknowledge that you may have a woodworm infestation. But how do you get rid of woodworm? This will strike a sense of panic into any property owner, as the consequences of woodworm may be detrimental to the structure and shape of a home. The most important part of getting rid of woodworm is making sure the diagnosis is correct, so the most effective woodworm treatment can be provided. To find out what does a woodworm look like then click the following link. When dealing with a serious issue such as woodworm it’s always best to leave it to the specialists. At Timberwise, we have been treating woodworm in an array of types of property for almost 50 years, so trust us when we say ­we know our stuff! 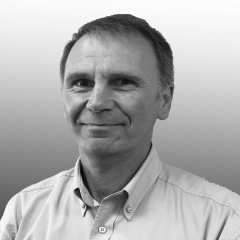 Our fully trained and experienced surveyors will correctly determine whether treatment is necessary in the first place. The wrong identification of the insect can sometimes lead to costly and unnecessary solutions. Spraying timbers affected with woodworm is the most frequent treatment used to treat woodworm. This treatment will kill the woodworm insects on contact as they emerge from the timber. Particular woodworm beetle, such as a Death-watch beetle, require more in-depth treatments to kill off the infestation such as penetrating insecticidal gel. The spray treatments used by Timberwise utilises water-based treatments which are designed to reduce risks to individuals, pets and the environment. 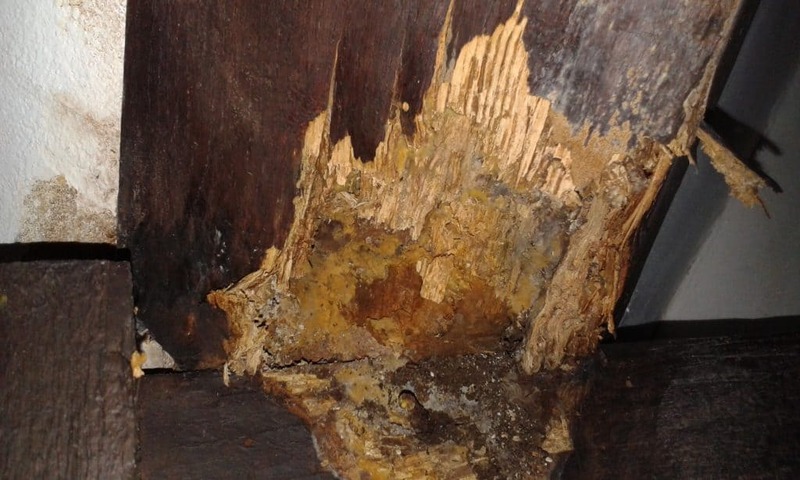 Timbers seriously affected with woodworm are generally cut away and renewed, where required structurally. Alternatively, resin repair techniques might be deployed. If you think you have a woodworm problem it is advisable to have a woodworm survey carried out by a CSRT qualified surveyor. Arranging a woodworm survey through Timberwise will allow one of our qualified woodworm specialists to visit your property and identify the species of the woodworm involved and advise on the best course of action for your property.